New student enrollment is up at the University of Missouri–St. Louis. 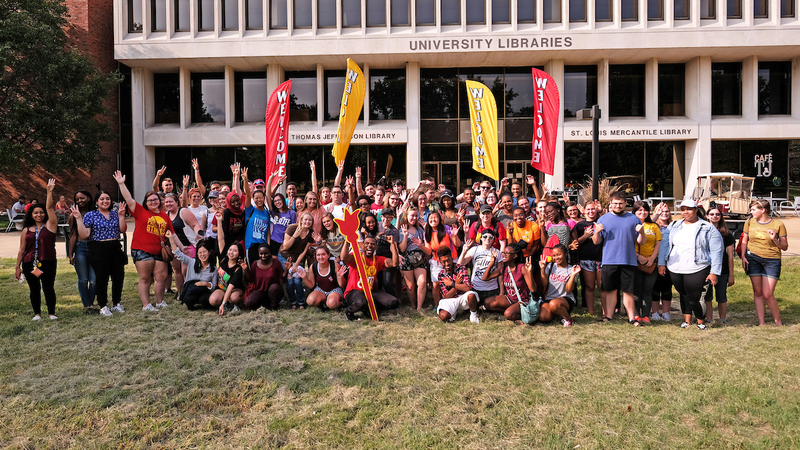 Classes began today with 2,838 new freshmen, transfer and graduate students among the estimated 16,600 students attending UMSL. Preliminary figures on opening day are not official figures as many students continue to enroll or drop in the first few weeks. Official figures will be released in early October.